She hesitated in answering and took heat from her opponents (and perhaps from some voters) for failing to welcome Clinton’s support wholeheartedly. 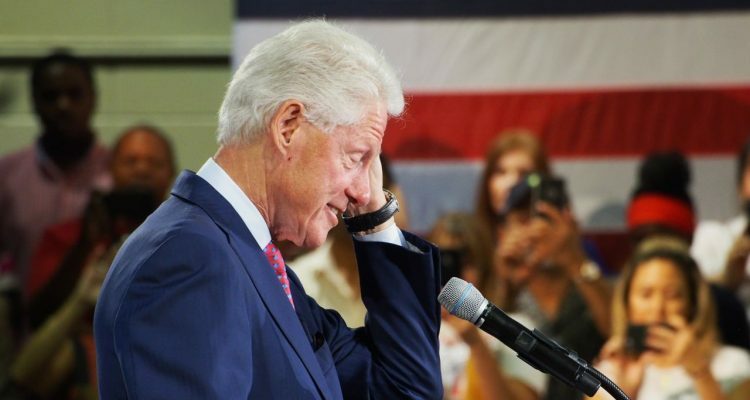 I don’t need a mention of #MeToo to be reminded of Clinton’s catalog of transgressions, including and beyond what constitutes abuse of power or exploitation in the workplace. Therefore, in my mind, Graham’s hesitation was warranted — even if not the most strategic answer when competing for Democratic votes. But now Florida’s attention is on the most polarized and high-profile gubernatorial contest in the nation, in which support from nonpartisan voters will determine the outcome. 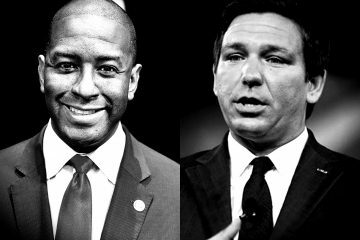 I wanted to know how Floridians across the political spectrum would react to the same question: Would an endorsement from the former president positively or negatively impact views toward the candidate he supports — with, and without, specific reference to #MeToo? — Dramatically increases negative views and decreases positive views among voters with no party affiliation (NPA). 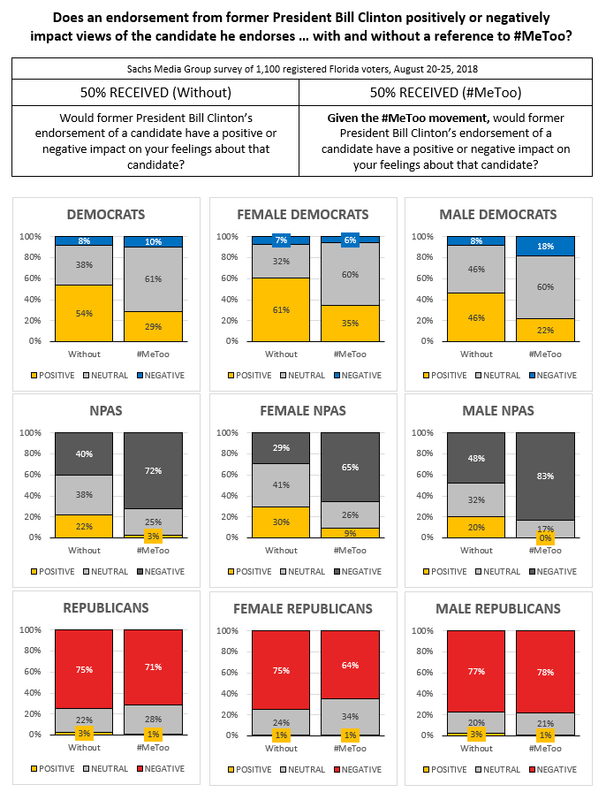 Following mention of the #MeToo movement, negative views among NPAs regarding a Clinton endorsement almost double, while favorable views drop from 22 percent to 3 percent. — Has NO impact on the portion of Republicans who view a Clinton endorsement positively or negatively — not unexpected, given the low regard for Clinton among Republicans. — Has NO impact on the portion of Democrats who would view a Clinton endorsement negatively. However, a large portion of Democrats do shift from positive feelings to “neutral” when the #MeToo movement is referenced. Interestingly, Democratic women have an even less negative response to the #MeToo reference than Democratic men. To me, these results suggest that Democrats are either in denial about the degree to which Bill Clinton has “#MeToo-d” women, or it simply doesn’t matter to them. The fact that a reference to #MeToo moves non-partisans strongly but moves Democrats very little implies that partisanship eclipses other values, or somehow alters how standards are applied. This wouldn’t be exclusive to Democrats — it doesn’t appear that most Republicans would punish those that President Trump endorses even if reminded of the many repellent things he’s said or done. Quite the opposite, as demonstrated by Florida’s Republican gubernatorial primary. But in the current general election, the calculus shifts to which endorsements can rally a base without turning off (and, ideally, appealing to) voters in the middle. And if voter perceptions of endorsements can, in fact, be influenced by something as little as a hash-tagged reference, there may be plenty to consider. 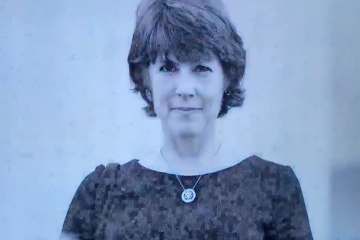 Karen Halperin Cyphers, Ph.D., is a partner and vice president of research with Sachs Media Group in Tallahassee. Have curiosities or ideas for experimental survey questions? Email her at karen@sachsmedia.com.